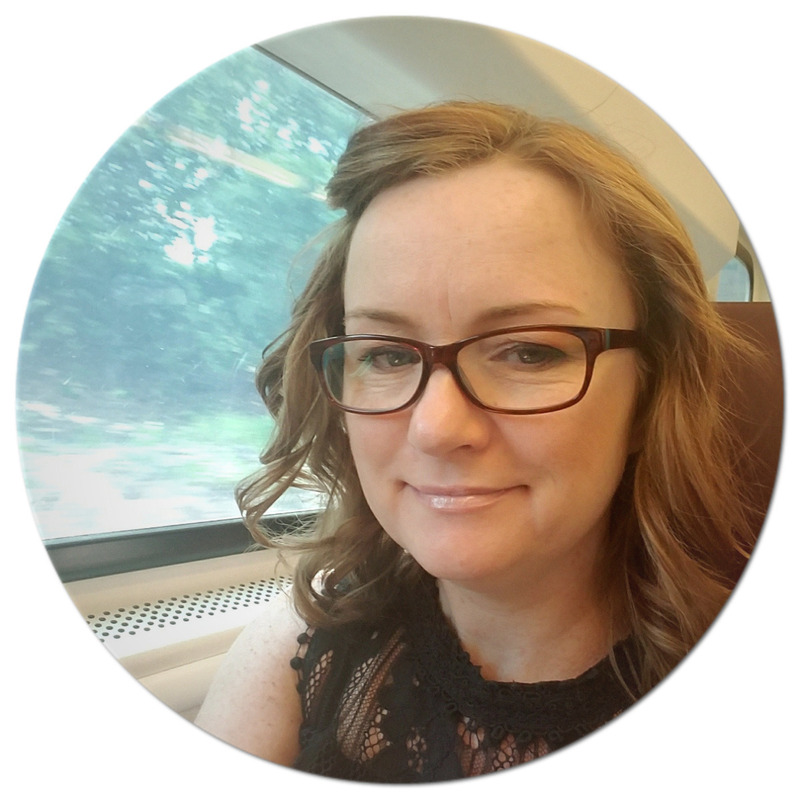 Hi, my name is Kristin and I am a reading challenge addict! 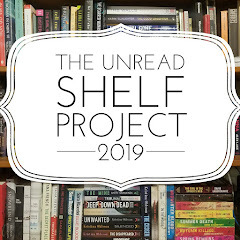 This year I have signed up for 12 year-long reading challenges and I also usually end up participating in 2 shorter reading challenges throughout the year (Spring Reading Thing and Fall Into Reading). 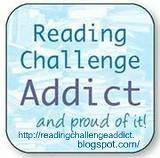 This is the first time I am joining the Reading Challenge Addict Challenge and I'm looking forward to the support and encouragement of those who also have this addiction. This Challenge is hosed at Reading Challenge Addict. Are you also a reading challenge addict? Welcome to the Addicts Corner of the Book-Blogging Universe! We hope you will feel right at home in your padd-- er, cozy room. :-) Thanks for joining us! Thanks Bev...looking forward to the support! Crazy, right? I saw it last year, but didn't join. This year, I just had to! Wow! I am impressed by all of your challenges! I am reading challenge challenged--so I cannot join many of them. Just calling into your blog from the listening challenge. I can't get over all the challenges you have joined. This is my first year of trying a couple of challenges so I will see how I go. Not an addict I think, but I could admire one!